An assembly was held on 25 October for all Year 13 international students to say farewell and to celebrate their academic achievement. 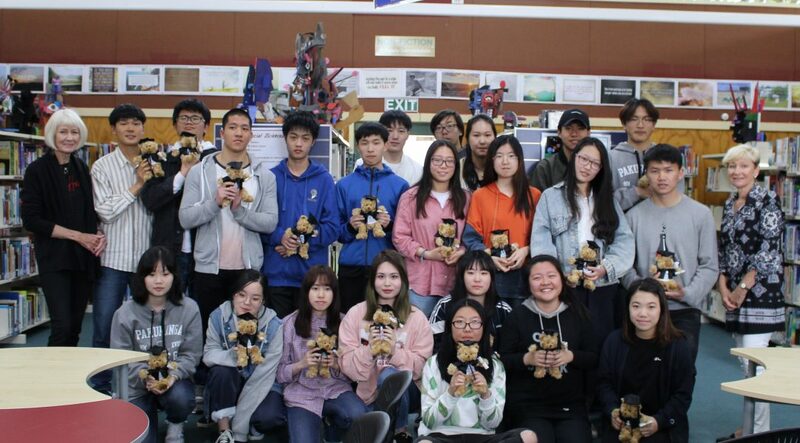 Those who had passed every credit entered so far in 2018 were awarded a Pakuranga College International Department Graduation Teddy Bear. We were delighted to present these to 29 students. We also celebrated the achievement of international student Jacob Hou, who has been awarded two scholarships worth a total of $15,000 towards his studies at the University of Canterbury in 2019. It has been a pleasure working with such committed and enthusiastic students this year, and we wish them success in their upcoming NCEA exams.